Join us for an evening of fun and splendid networking, and find out more about the West London Business Awards 2019! The West London Business annual Summer Reception brings together senior professionals from the West London business community for a great networking experience in a relaxed atmosphere. 2019 marks the 25th Anniversary of West London Business, and we'll be celebrating in style! 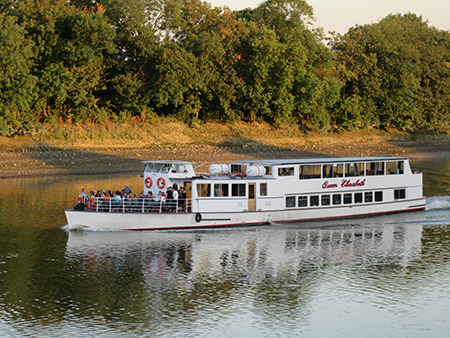 Join us for our annual Summer Reception for a unique evening of networking while taking in the sites of West London while cruising along the River Thames. We will begin the evening at Richmond Landing Stage where we will board the Queen Elizabeth. From there we will travel down the river, taking in the sites of West London including Kew Gardens, Syon Park and Hammersmith Bridge. The boat will make a stop at Kew Pier at around 8 pm for those who wish to disembark. Kier are currently progressing well with their works to build the Lidl and Deer Park School in Richmond. The works comprise the demolition of an existing office building and the Design of Build of a 2,040sqm Lidl food store including basement car park and a 240 pupil 2FE Primary School above the store. Guests of the West London Business Summer Reception are kindly invited to visit the site before the event on Thursday 4 July. Places can be booked for the visit here. If you have any questions regarding the event, please email clarence@westlondon.com or call 020 8607 2500. 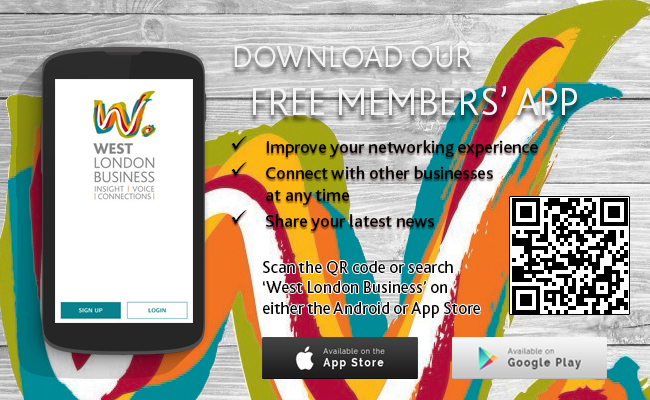 *If you are a member of West London Business, you are entitled to the Members Discount. Please use the Promotional Code MEMBDISCOUNT in the check-out.